As the former co-host of the weekly radio program, Smart Money (along with Mark Berger), Jackie's 15 years of industry experience and quick witted competence immediately shines through. 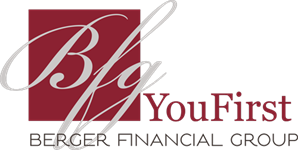 Most of her career, 12+ years, have been spent at BFG - and her dedication has quickly elevated her to the professional tier of BFG, where she serves as one of our core Financial Advisors and is a member of BFG’s Investment Committee. Although Jackie has been sought out by other retiring financial advisors as a successor, which is a testament to her competence and care, she has resumed partnering again more closely with longstanding Berger clients to ensure maximum service as BFG evolves. Jackie earned her CFP® certification in 2013 and is a fully credentialed Financial Planner. 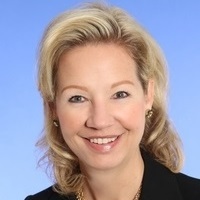 She has significant background in portfolio construction along with a broad knowledge base gained from her many years with Berger Financial Group. Jackie also holds a B.A. in Finance and Economics from St. Cloud State University.